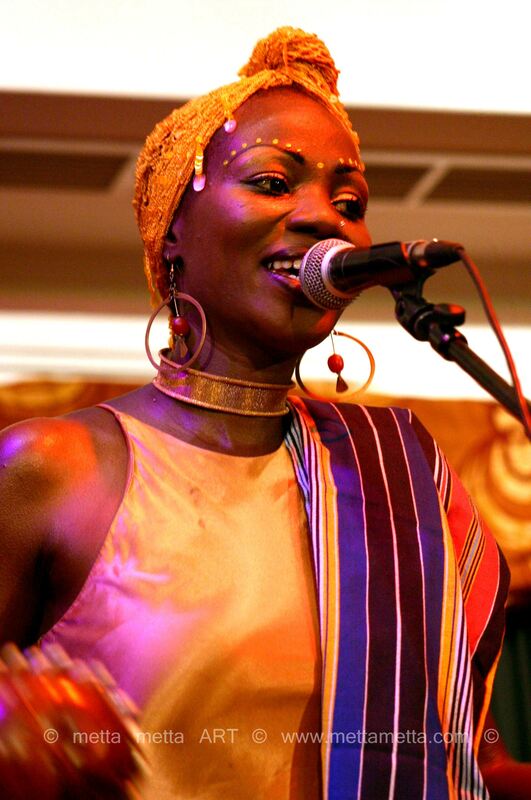 Sali Oyugi is a Kenyan Singer/Songwriter and Social Activist with a dual heritage from the Lake Victoria region of Kenya and the Tanga region of Tanzania. 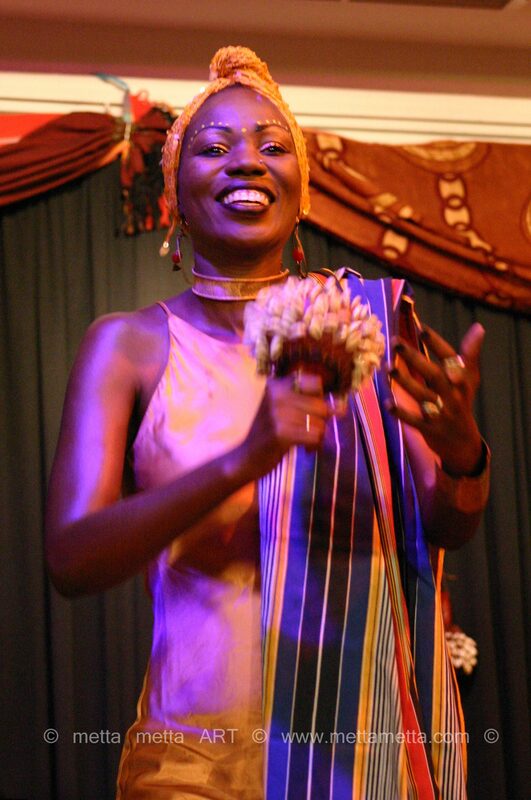 As a young girl, Sali cherished her dual cultural heritage and took the time to study the traditional rhythms, songs and dances from both the Luo people of Kenya and the Wazigua people of Tanzania. 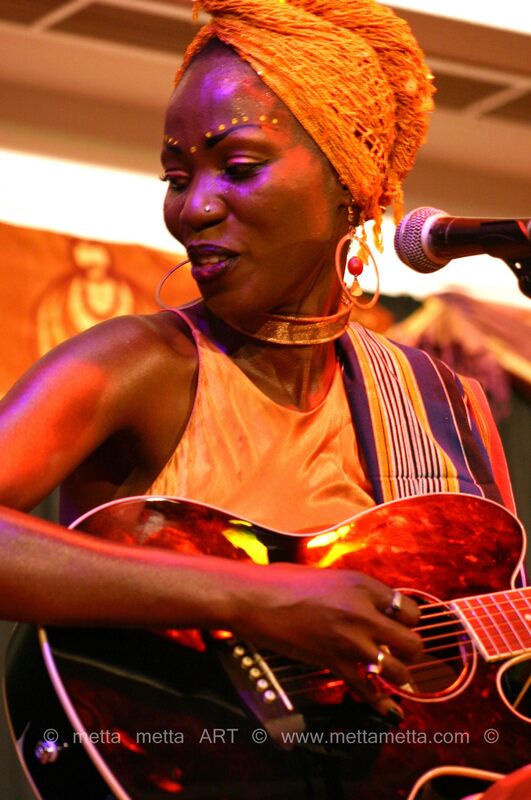 The result has been the beautiful rhythms and sounds Sali brings forth in her guitar playing and vocals during her performances. 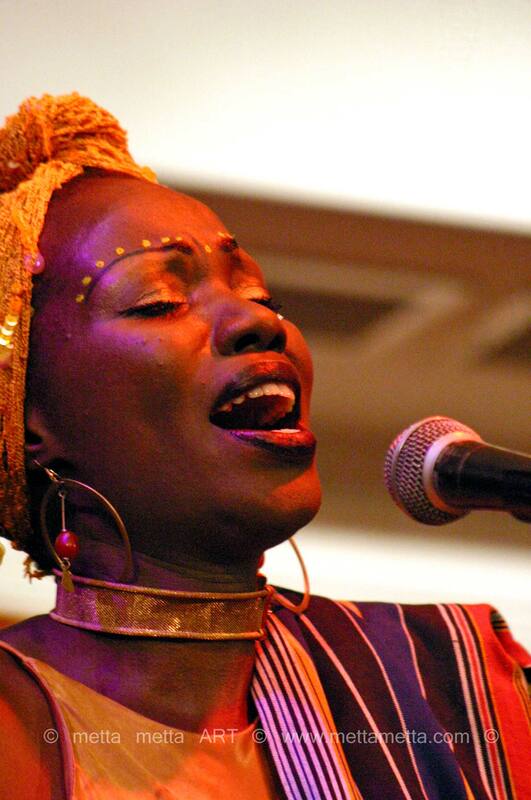 Sali started performing while still residing in Kenya, where she mainly worked under the sponsorship of the French Cultural Center (Alliance Francaise), which regularly hosted multi-cultural festivals that brought Artists from various parts of the world together. 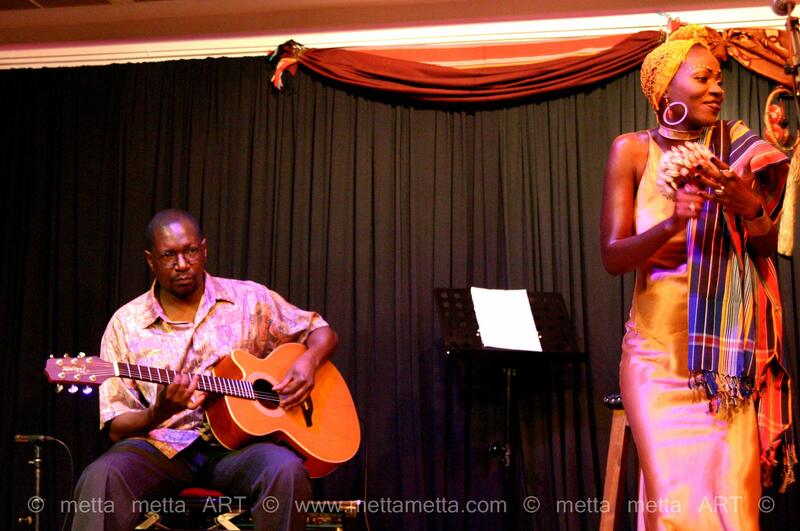 She got the opportunity to share the stage with renowned South African musician Hugh Masekela. 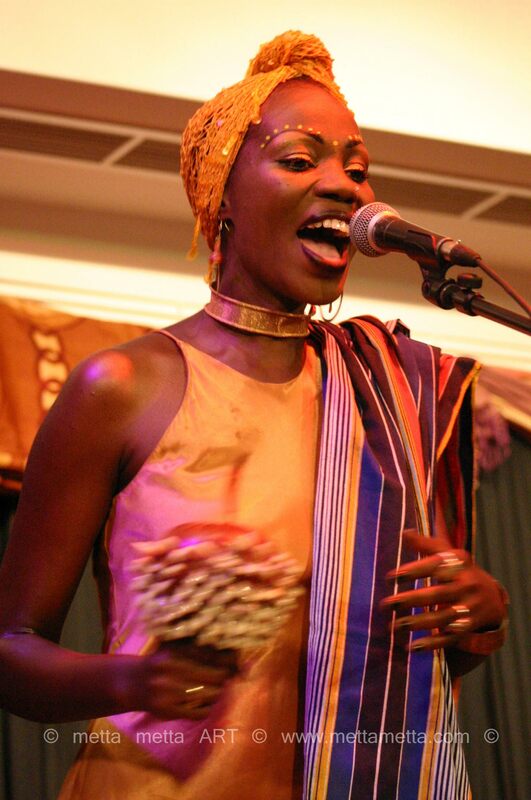 In 1997 she left for United Kingdom, where she performed at a Solar Energy Convention. 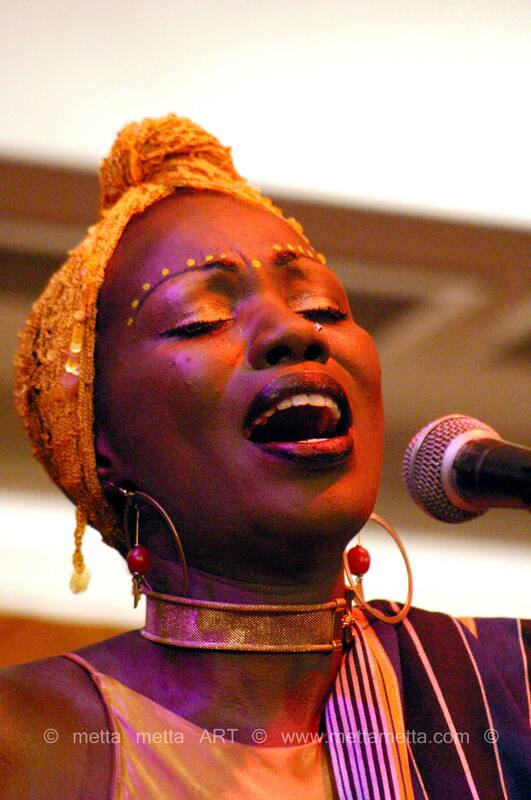 It was during this time that she met with renowned Kenyan Singer/Songwriter, Ayub Ogada who after hearing Sali’s compositions remarked that, ‘Sali was undoubtedly on the right track’. 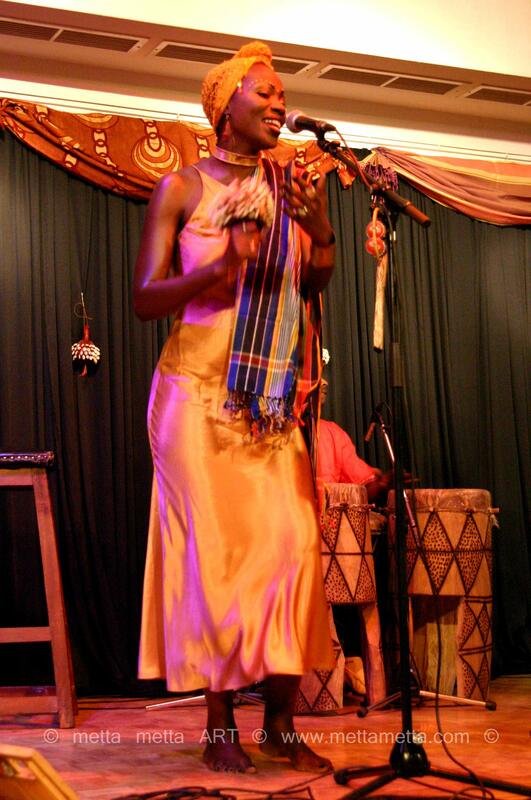 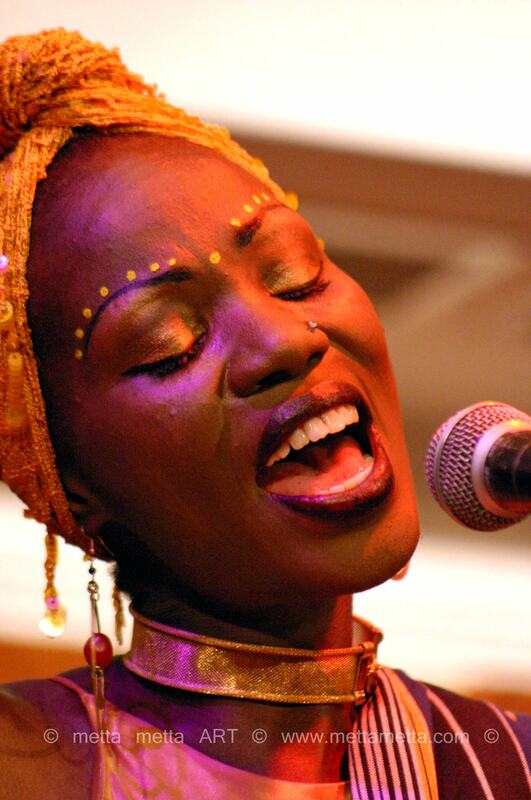 After this trip, Sali released her first solo project – a three-song CD, which was well received. 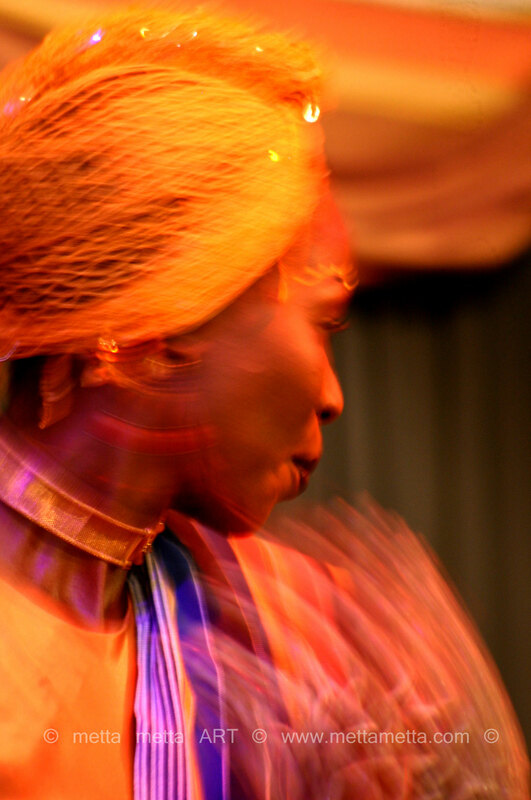 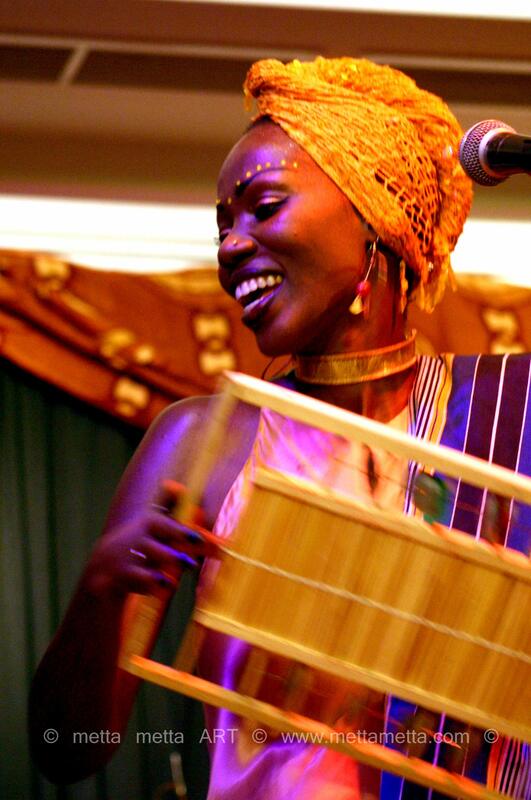 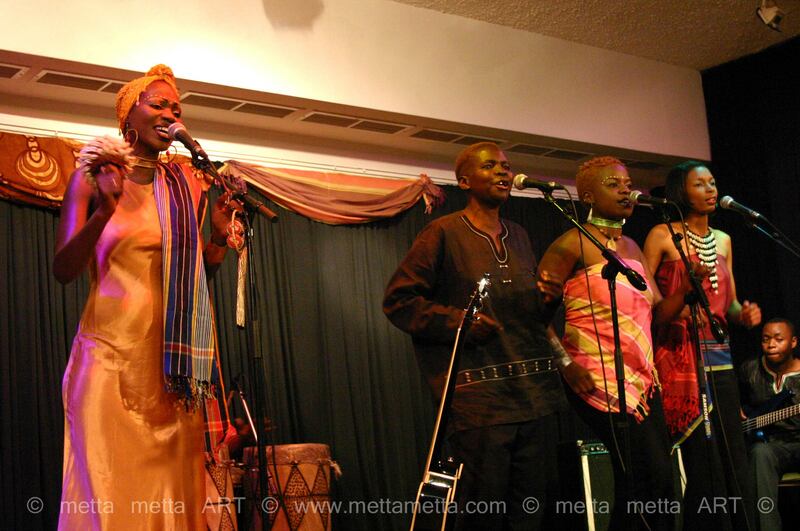 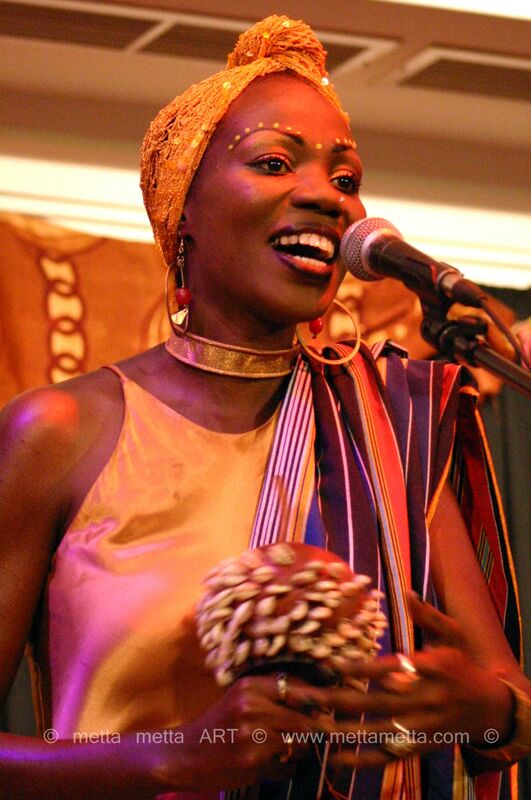 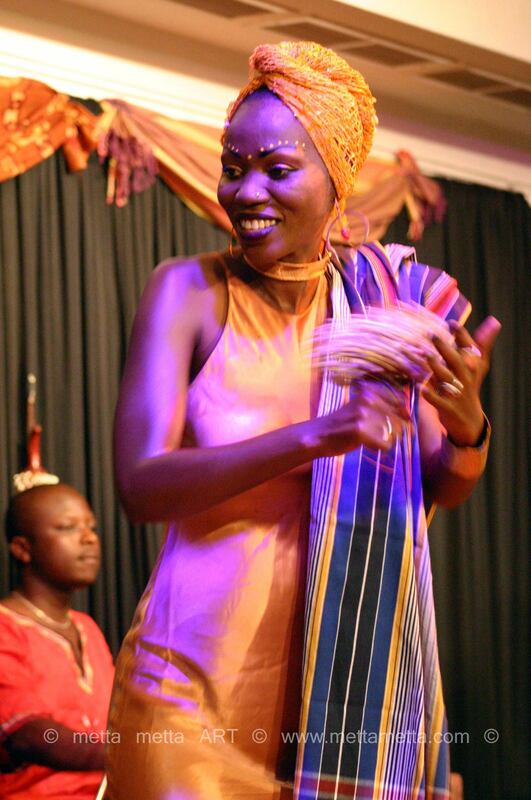 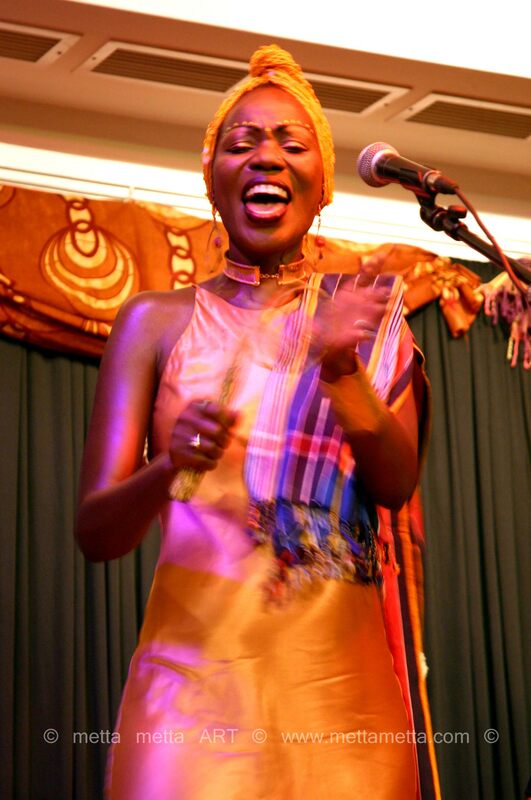 For several years Sali was based in Boston (USA), where she performed with many diverse musicians and ensembles. 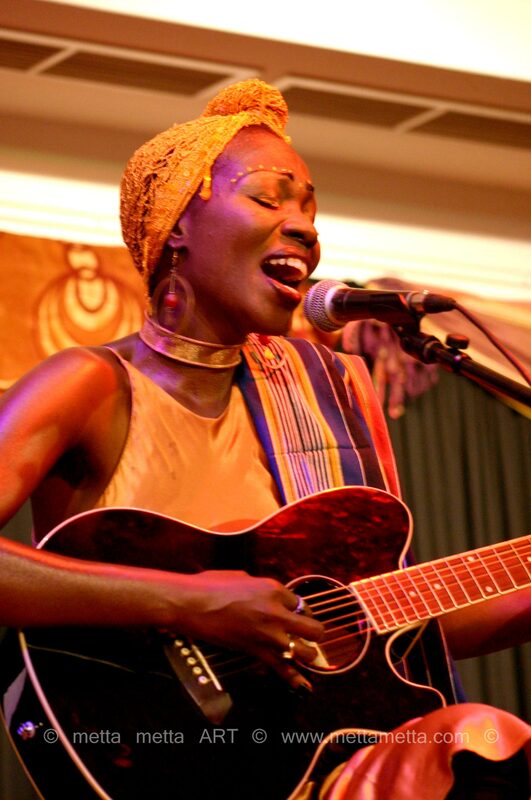 She played at the Somerville Theatre, curtain raising for acclaimed world music performer/composer , Oliver “Tuku” Mutukudzi. 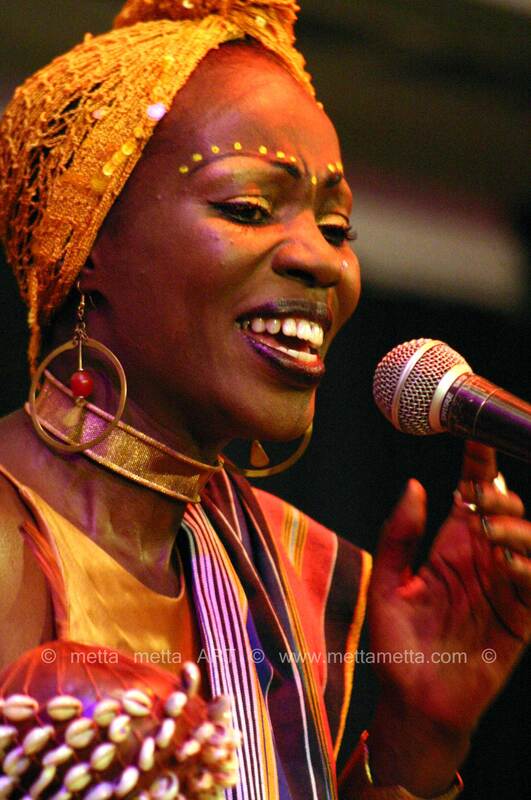 She headlined the world music stage during the national arts convention First Night – Boston which attracts close to 1 million people on New Years Eve, the NEMO festival, The Cambridge River Festival, The Central Square World’s Fair Festival, and the Wake up the Earth Festival. 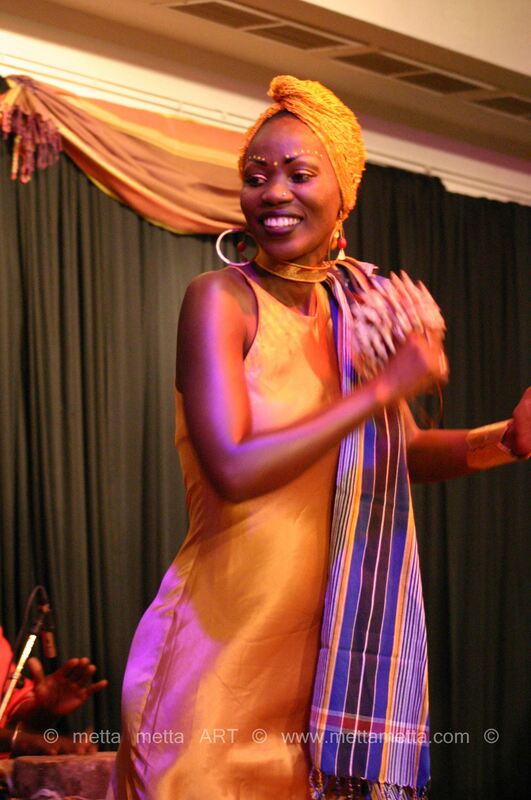 She headlined at the Africa in April Festival in Memphis, Tennessee. 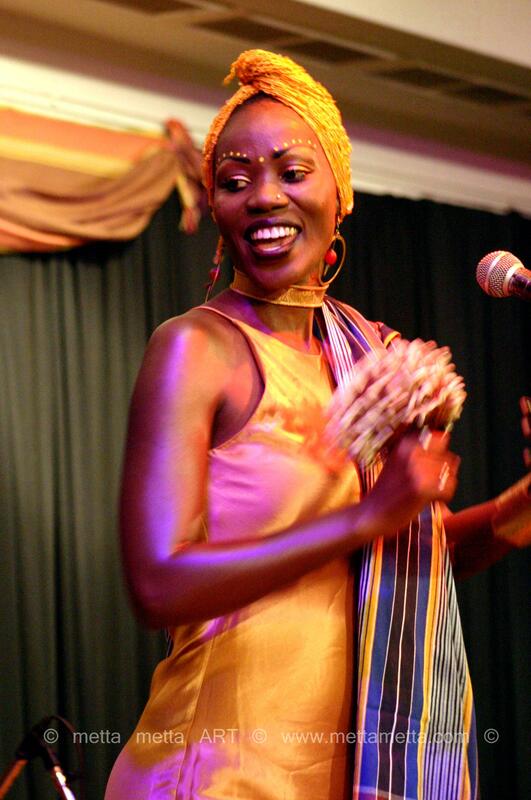 Her first album ‘Vuma!’ was released in 2002. 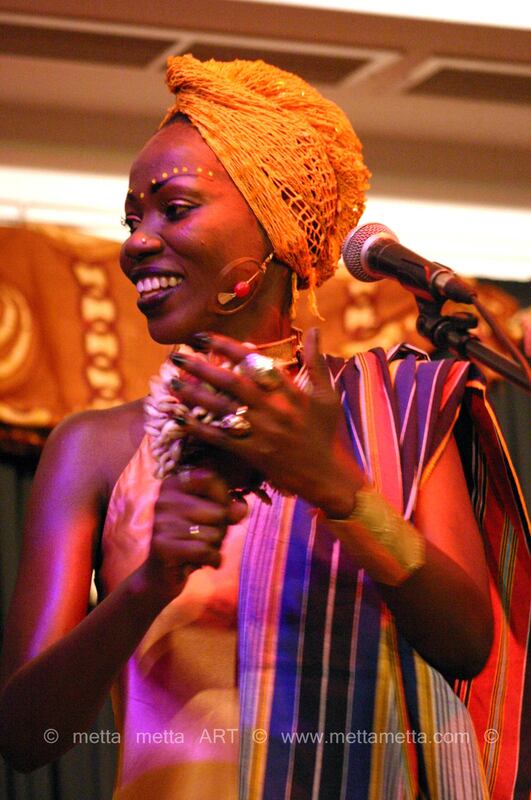 Her second album ‘The Return: Journey back to the Source’ was released in 2007. 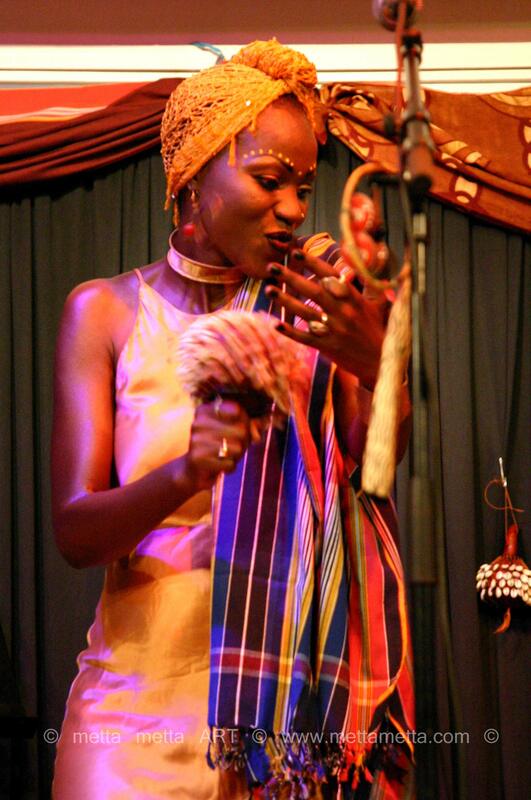 In 2008, Sali moved back to East Africa where she has been performing at The Alliance Francaise and the Goethe Institute in Nairobi. 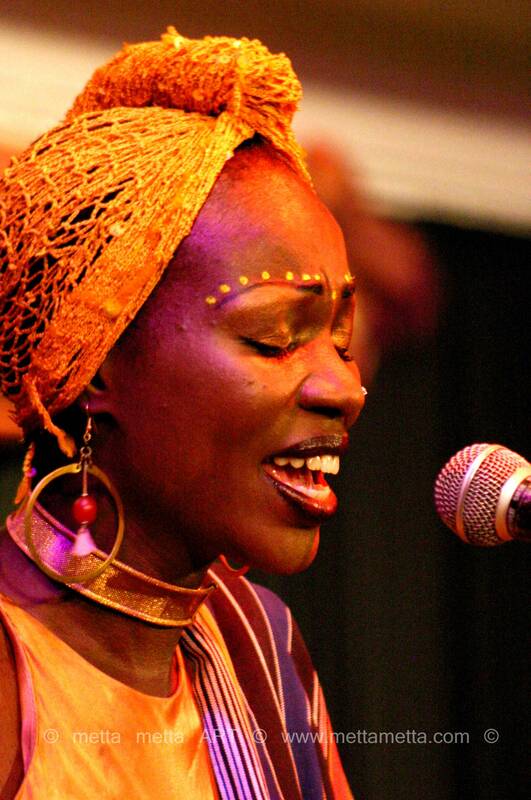 She has also performed at the Blankets & Wine Festival . 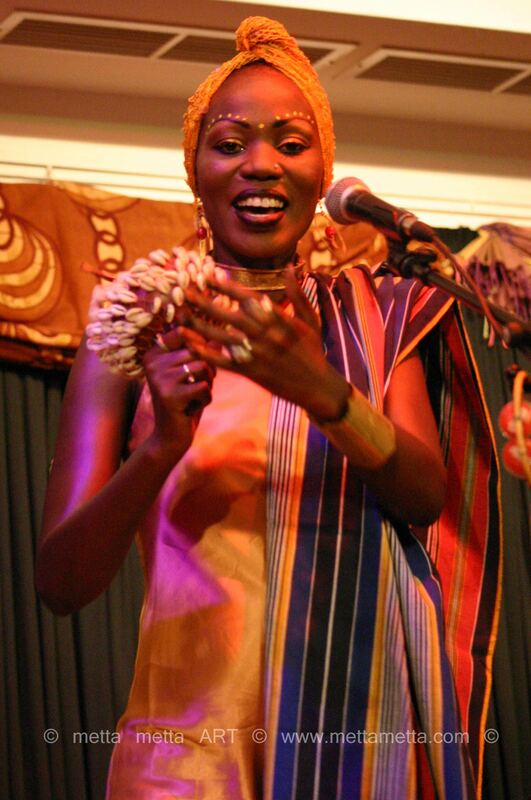 She featured on the Ketebul “Spolight on Kenyan Music Vol4” in a duo with Suzanna Owiyo on the track entitled Makeba.